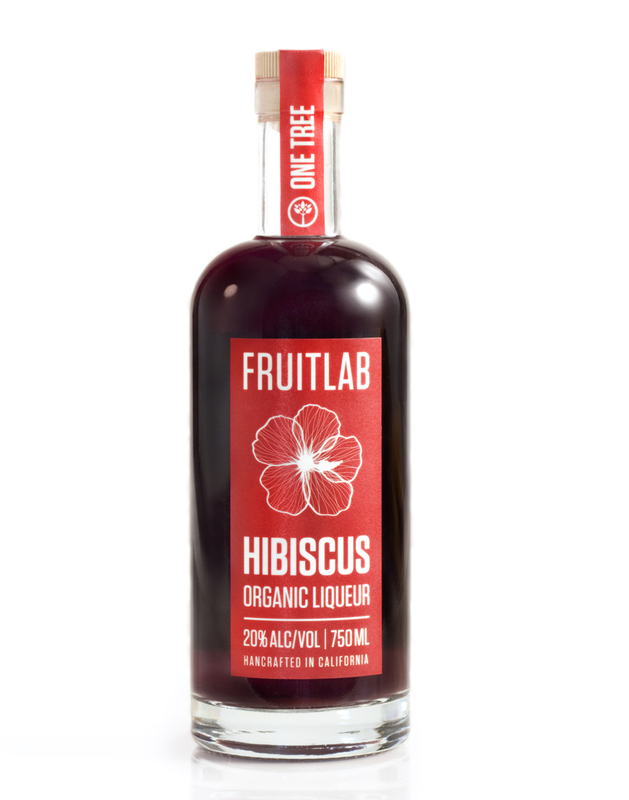 FRUITLAB liqueurs add depth and body to cocktails by bringing the flavor of whole fruits, flowers and real cane sugar to your glass. These liqueurs are bright and flavorful by design and contain a third less sugar than most. Its natural red color, floral aroma and tangy finish work perfectly in white-spirit cocktails -- like margaritas and mojitos, Also great with sparkling wine.